The song says that Christmas “is the most wonderful time of the year.” That can be true, but not if you’re agonizing over what gifts to get everyone. Has your family resorted to making lists of items they want for Christmas? Does having a list turn gift giving into a chore rather than a joy? Never fear. Here is a way to make gift buying fun – or at least less painful. We often look at gift giving as a duty – something that needs to be finished as quickly as possible. Puzzling over what gifts to give each person can take the fun out of a season that is supposed to be filled with joy. Gift giving is not just an exchange of material items. Giving a gift is really a way to communicate with the receiver without words. Thinking about gifts as communication uncovers new ways to choose gifts that speak meaningfully to the receiver. Do you want to give someone a way to start a blog? SimpleSite is the perfect solution. Just click the green button to get started. Have you ever received a gift that absolutely confounded you? You couldn’t understand why someone would choose that particular item for you. This happens far too often. Start by changing your perception of the purpose gift giving. Forget about what the person needs. Instead concentrate on how you feel about him and what gift can express that feeling. Yes, a gift can express how much you care for or understand the receiver. The gift you give could say that you’d like to spend more time together or that you love his outlook on life or that you enjoy his musical talent. Get the idea? But other gifts could inadvertently show that you don’t understand the receiver at all and might give him the impression that you simply fulfilled a duty by giving him a gift. Ouch! It’s easy to forget that gifts pass meaningful communication from you to the recipient. That’s when you’re likely to buy something that sends the wrong message – something you clearly want to avoid. When the meaning of your gift is clear to the recipient, what you spent on it is unimportant. Sometimes the most meaningful gifts have small price tags. For example, giving someone a certificate stating that you will help him with a difficult job can tell him how much you value his time. Your offer to share the work could mean far more than any physical item would have. Shopping may be inevitable. Start by asking yourself what communication your gift should convey. This is very different from simply asking yourself what the other person needs or whether they’d like or dislike the item you’re considering. This new way of buying gifts might take some getting used to. But in the end, it could lead you to come up with some unusual, but meaningful, choices. Hopefully, the receiver will understand what you are conveying by your choice – probably not on a conscious level but on an emotional level. 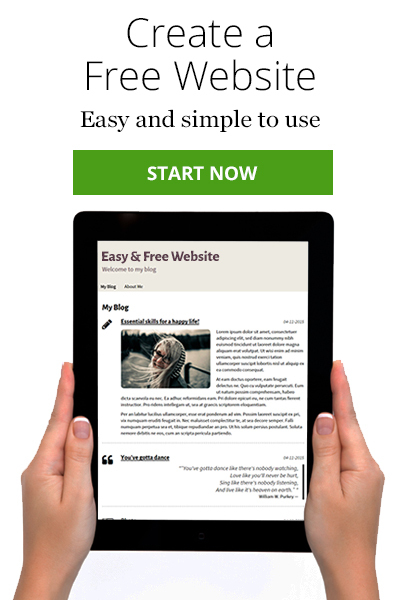 Maybe you could offer to help someone start a blog at SimpleSite. It’s easy and free to get started. Just click the green button. Christmas is very close now, but why not put this strategy into place throughout the coming year. In other words, whenever you’re out and about and you come across something that would show a friend or family member how much you care, pick it up right away and save it for next Christmas. 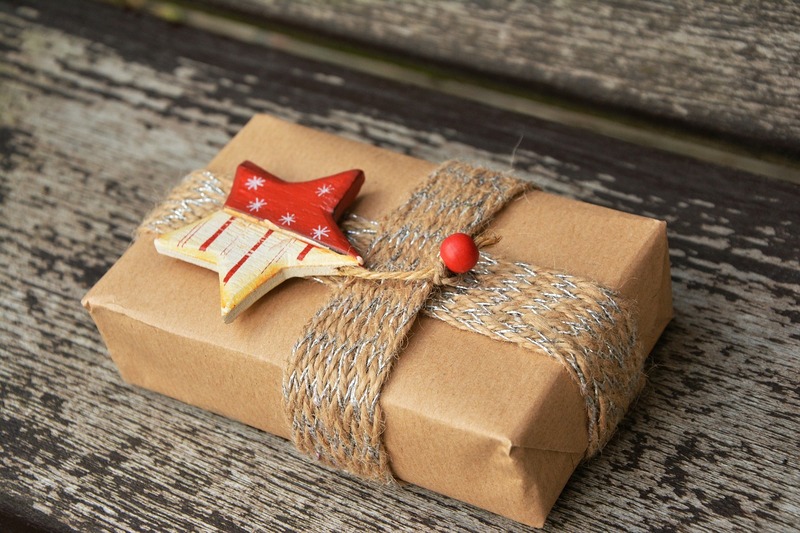 Won’t next year’s Christmas gift giving be joyful if you follow this method? Thanks for this wonderful ideas, yes we need to buy gifts apart from money binding and branded items to just simple and useful items.